We Sofar International Industry are manufacturing all kind of cotton bag, shopping bag, wine bag, velvet bag, coin bag, drawstring bag, cotton pouch, muslin bag and promotional bags since 1998. Color: Black, Blue, Red, Yellow, Brown & Golden. Embellishment: Embroider & Heat Transfer Sticker. Packing: 25 pcs/ Poly bag. 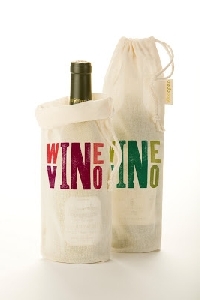 This Bag can be use as a Promotional purpose and in Beverage Factories.